Google lets you +1 just about anything on the web, from news articles to search results, and now, Google Images. When browsing Google Images, simply hover over an image and a +1 icon will appear. Let's say you want to share with friend a cute puppy you found, now you can easily +1 it to share. 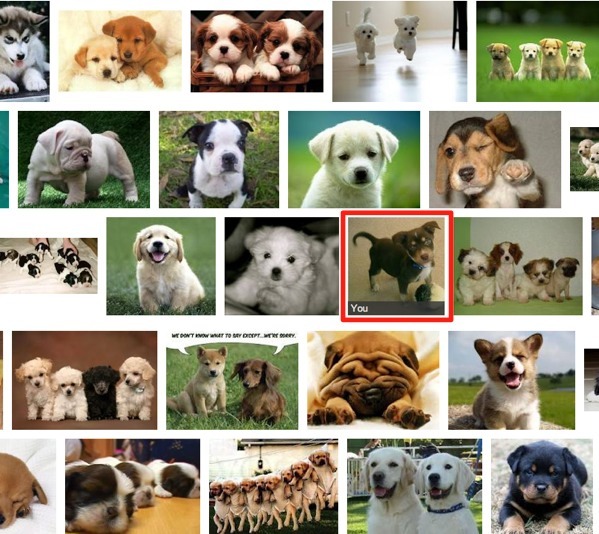 When your friend searches for images of puppies, he or she will be able to see any images you have recommended. Your recommendations will also appear in the +1 tab of your Google+ profile, which is required in order to +1 content. While Facebook also lets users "Like" articles and other sites throughout the web, it does not allow users to "Like" individual images. Google introduced the +1 button back in March. As of October 13, there were 40M+ registered users on Google+.